If you want peace of mind against some of life’s most inopportune flooring accidents involving water, you owe it to yourself to go with waterproof flooring. Let’s face it, anything can happen. We’ve already seen the massive amount of flooding that can be caused by storms alone. That’s not to mention accidents like a water pipe bursting, a leaking washing machine, or some other appliance overflowing. If you have been led to believe that water resistant floors are the same things as waterproof flooring, allow us to put that myth to rest. 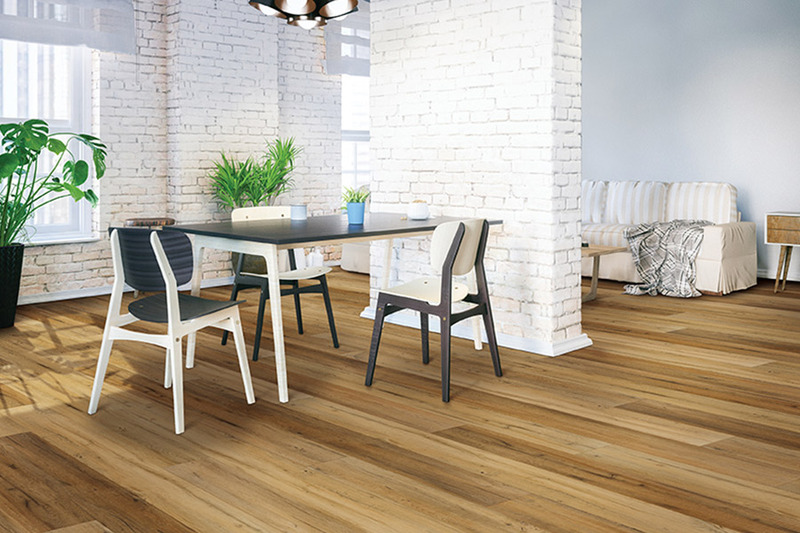 Water resistance simply means that the material you’ve chosen for your floor is less likely to soak up any spills, water or moisture that may come in contact with it.It’s handy for spills, pets that might track in rain and other things of that nature. 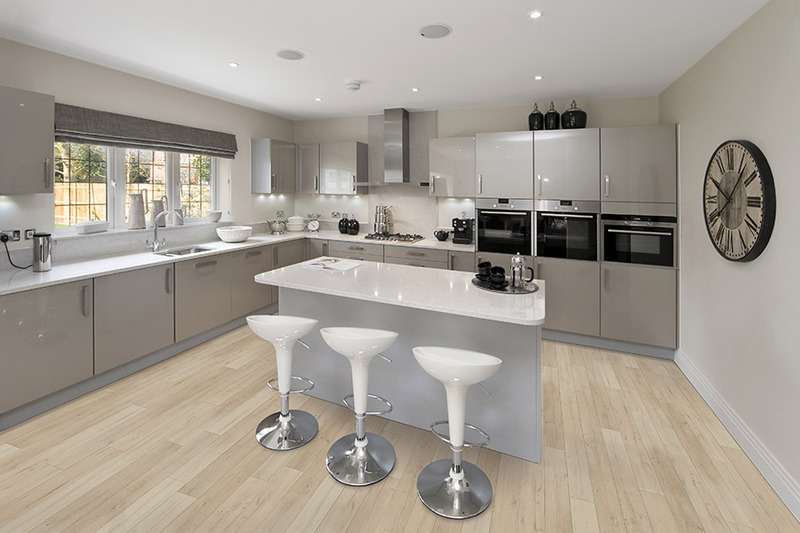 However, 100% waterproof flooring is a flooring that you never have to worry about. Even a flood won’t create the need to replace waterproof floors. Because they are just that: Waterproof. 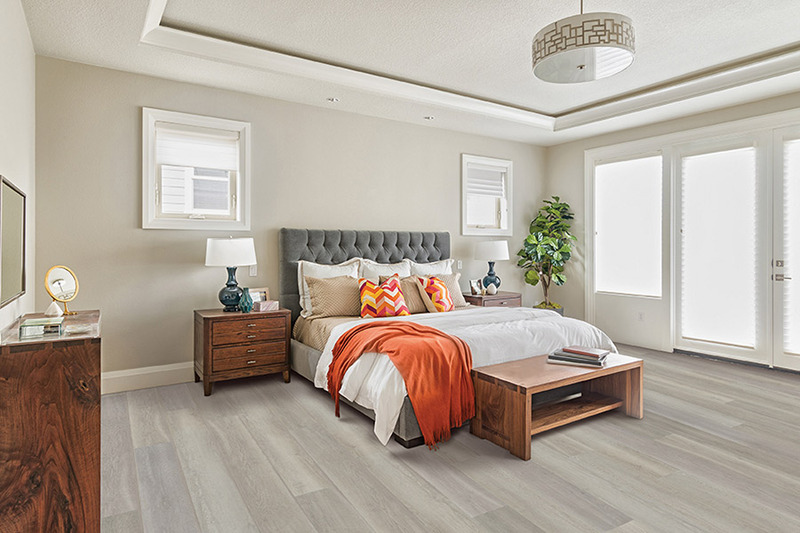 What you don’t see underneath the embossed design layer and wear layer that protects it is the waterproof composite panel that simply will not soak up water or moisture.Some waterproof flooring even has a backing layer that is made of cork, which is naturally resistant to mold and mildew. 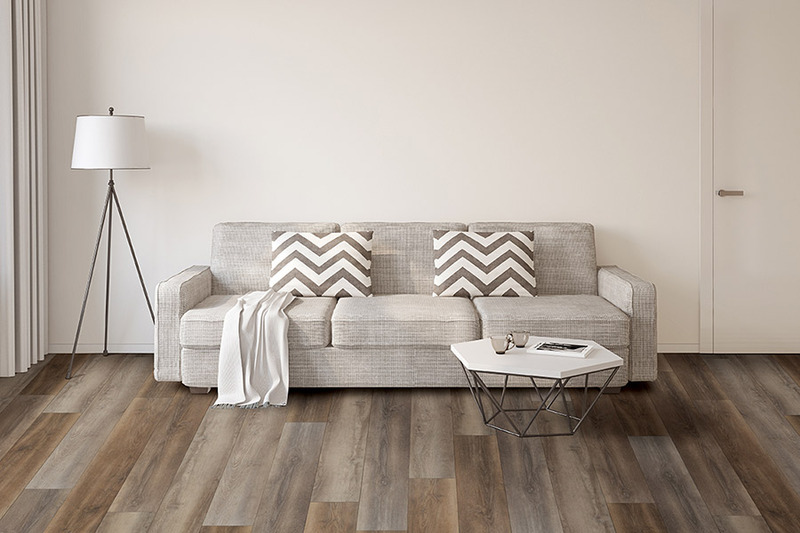 You have a few different choices when it comes to choosing waterproof flooring for your home. First, there is waterproof vinyl. These most often come in planks and tiles and often fit together by locking into place. Many people choose this option if they are after the real hardwood floor look. 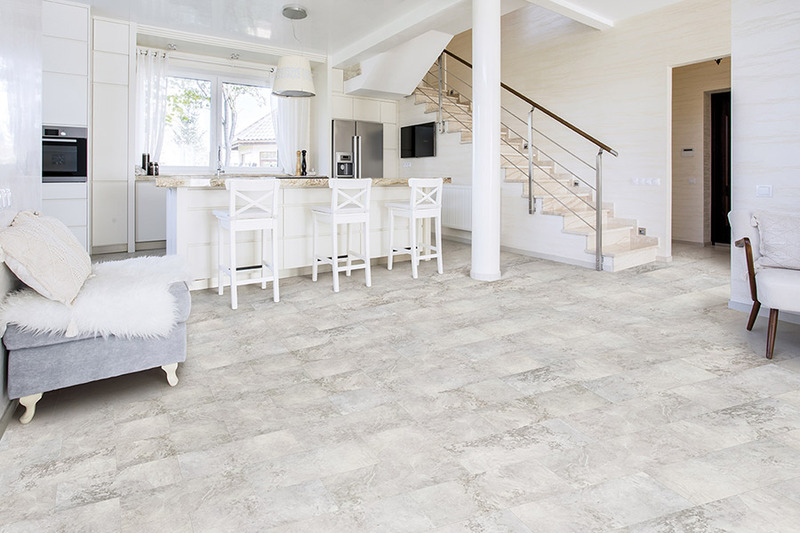 You can also choose waterproof tile. This gives you the option to choose a look that more closely mimics natural stone, but the wood look is also an option with tile. 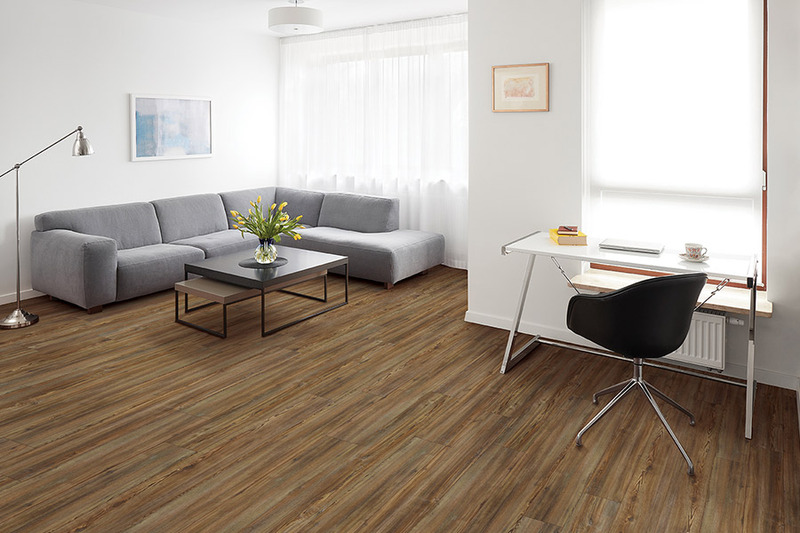 Finally, you can also choose waterproof rubber flooring. It sounds like a silly idea, but the trend is actually on the rise. Not only is it naturally resistant to water of any kind, but it even provides traction in those wet conditions. At Select Floors, we want you to have the perfect flooring that fits your style, your budget and your needs. 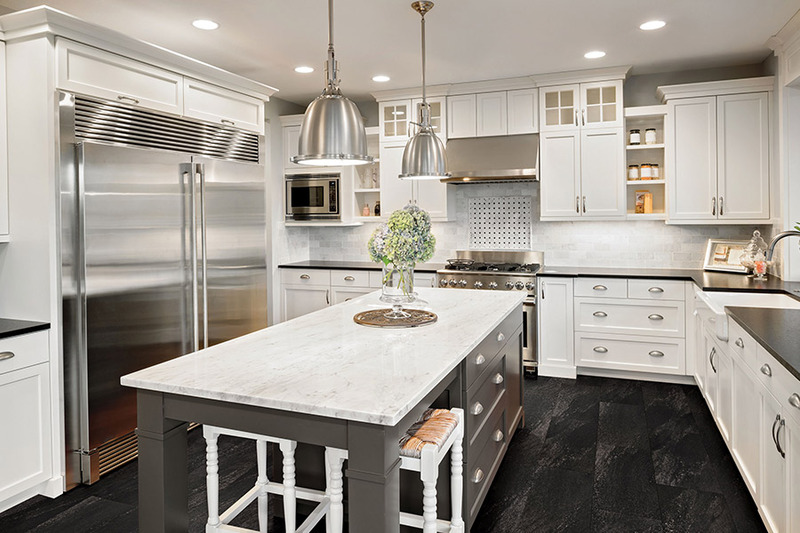 We service the areas of Marietta, Roswell, Alpharetta, John’s Creek and Woodstock and our showrooms are located in Roswell and Marietta, GA. Stop by anytime to speak with a flooring professional about having waterproof flooring installed in your home.